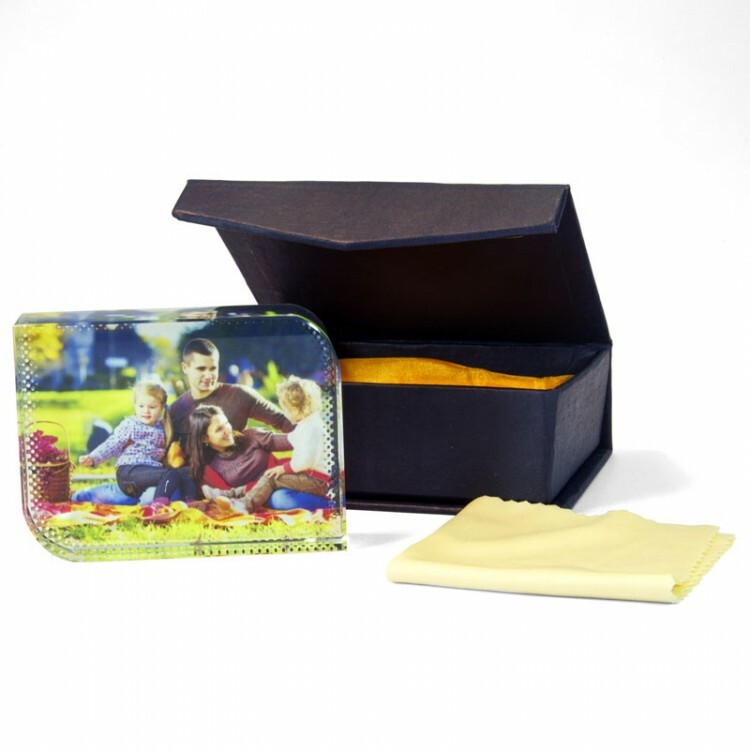 A small sublimation photo block or crystal. Make your images really pop by sublimating them onto this modern photo block. Individually packaged. 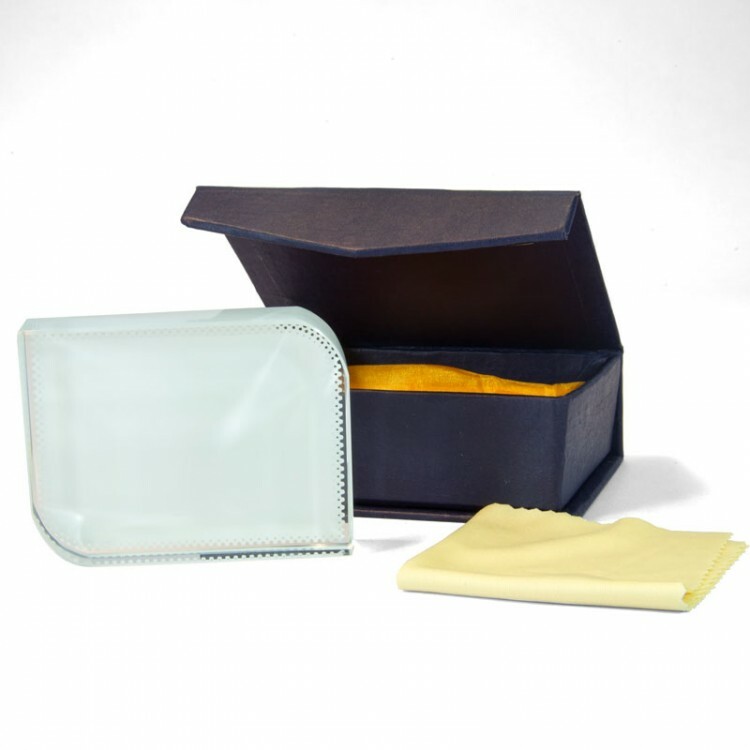 Please note this is a packing box not a gift box and so will not be replaced if damaged in transit. Blank 20cm Glass clock, ideal for a personalised gift or promotional product. 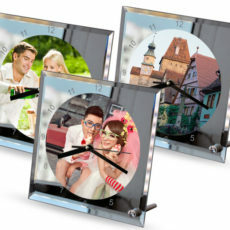 Square mirror clock with round clock face and digits.